Featuring all the trademark suspense, adventure, and history of Diana Gabaldon’s international bestselling novels, Virgins is now available for the first time as a standalone book. I felt quite ripped off! I was very disappointed to find this very small book had only half of the pages telling me a new story then a repeat of the first chapter of Outlander which I had already read several times and have my own copy. I wasn't aware that this was only a few chapters with some background stories. Once the Outlander book chapters were introduced and repeated, I wasn't impressed. Especially as this was a hard-back purchase - I don't think it was value for money. I am a fan of the author and cannot wait to get through the other books in the series but this one left me wanting. Effectively this purchase was based purely on the author and the details on the back cover blurb, not on other reader's reviews, which is why the value of reviews is important. I would suggest that readers borrow rather than buy this particular book. The book Virgins is only half the book the other half is rehashing Outlander a bit disappointed. I would buy anthing written by this author. I have read and reread all of the Outlander series and enjoy them each and every time. Nice to have some background stories on Jamie. Thoroughly engaging story bringing background information on Jamie's early life to the fore. It gives an insight into what made the Jamie we come to know in Outlander the person he became. Worthwhile read. 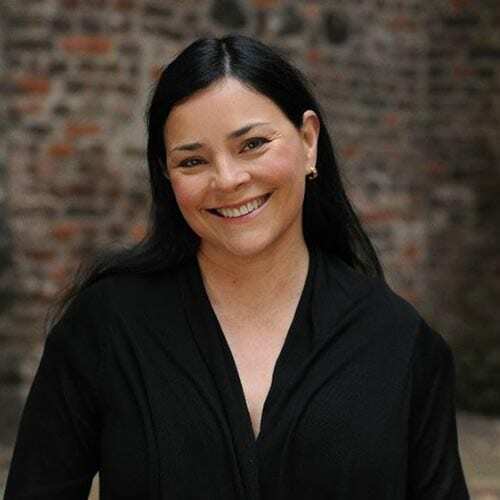 Diana Gabaldon is the author of the award-winning, #1 NYT-Bestselling Outlander novels, described by Salon magazine as the smartest historical sci-fi adventure-romance story ever written by a science Ph.D. with a background in scripting Scrooge McDuck comics. The adventure began in 1991 with the classic Outlander (historical fiction with a Moebius twist), has continued through seven more New York Times-bestselling novels, Dragonfly in Amber, Voyager, Drums of Autumn, The Fiery Cross, A Breath of Snow and Ashes , An Echo in the Bone, and Written in My Own Heart's Blood, with more than twenty-six million copies in print worldwide. The series is published in 26 countries and 23 languages, and includes a nonfiction (well, relatively) companion volume, The Outlandish Companion, which provides details on the settings, background, characters, research, and writing of the first novels in the series. Gabaldon (it's pronounced GAA-bull-dohn, rhymes with stone) has also written several books in a sub-series featuring Lord John Grey (a major minor character from the main series): Lord John and The Private Matter, Lord John and the Hand of Devils, Lord John And The Brotherhood Of The Blade, and The Scottish Prisoner. The eighth and most recent major novel in the Outlander series, Written in My Own Heart's Blood, made its debut as number one on the New York Times bestseller list. Diana's current writing projects include the ninth major novel in the Outlander series, as yet untitled, and a second volume of The Outlandish Companion. She is also serving as a co-producer and advisor for the Outlander TV series produced by the Starz network and Tall Ship Productions, which is based on her novels.